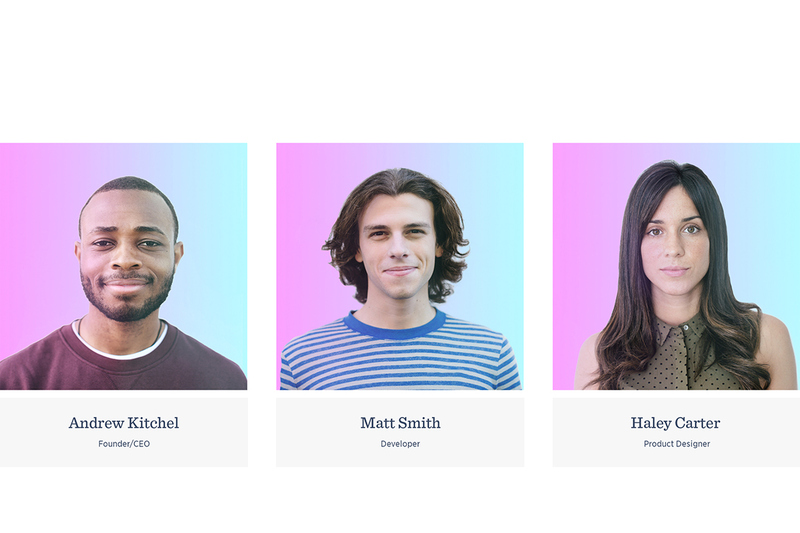 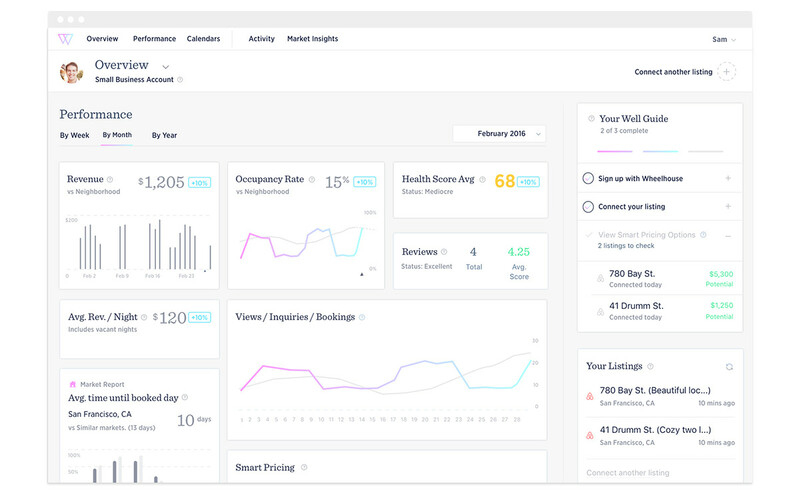 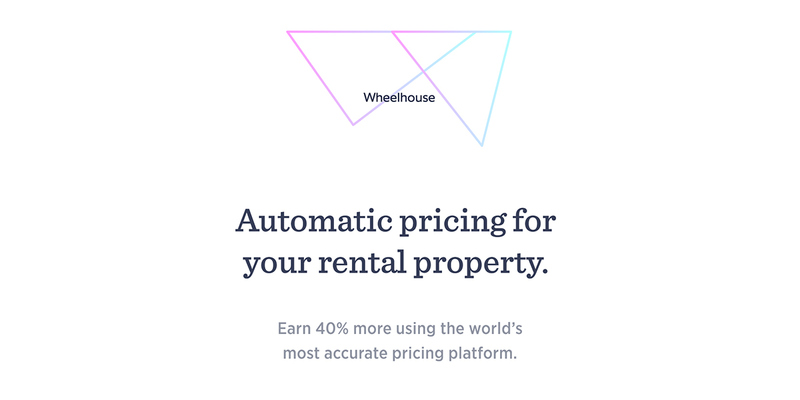 Wheelhouse (previously PriceMethod) is a data-driven platform helping owners, managers, and hosts with insights, performance, research, and pricing for their rental property. 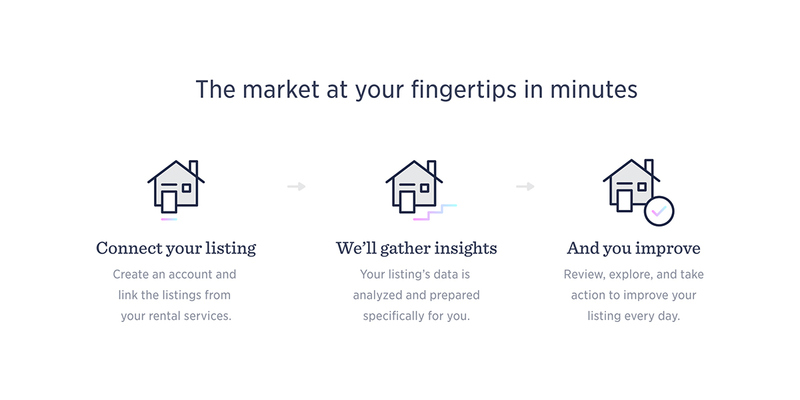 Wheelhouse works closely with VRBO, HomeAway, TripAdvisor, and Airbnb to empower hosts and owners to run their rental like a hotel. 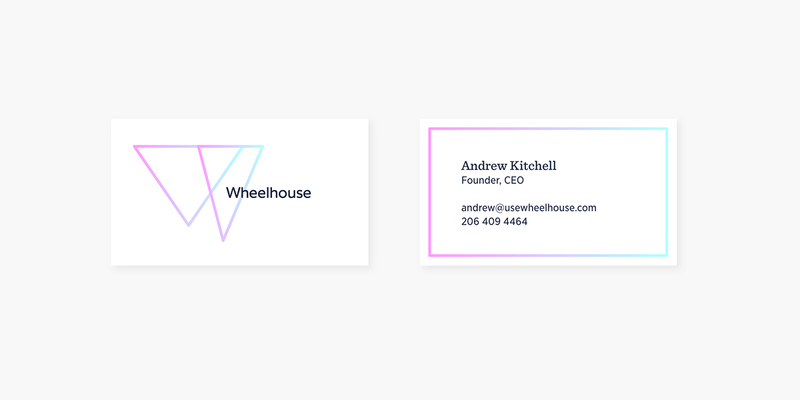 Services: strategy, naming, branding, collateral, site design We created a dynamic mark that reflects the dynamism and flexibility of the tool. 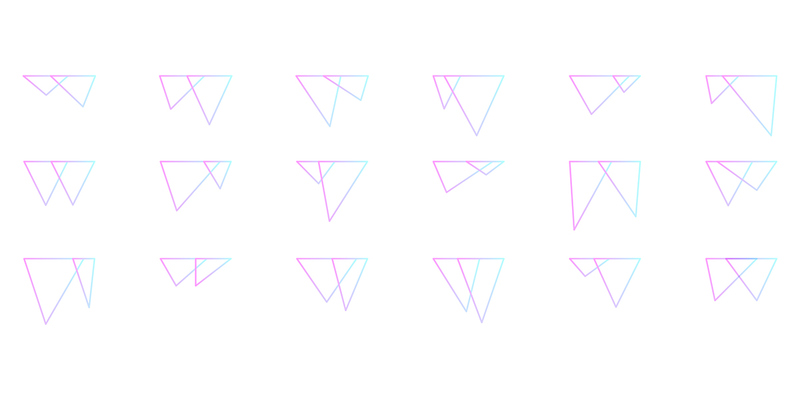 The sides of the triangle represents the accommodations industry, the market as a whole, and the local neighborhood of each customer. 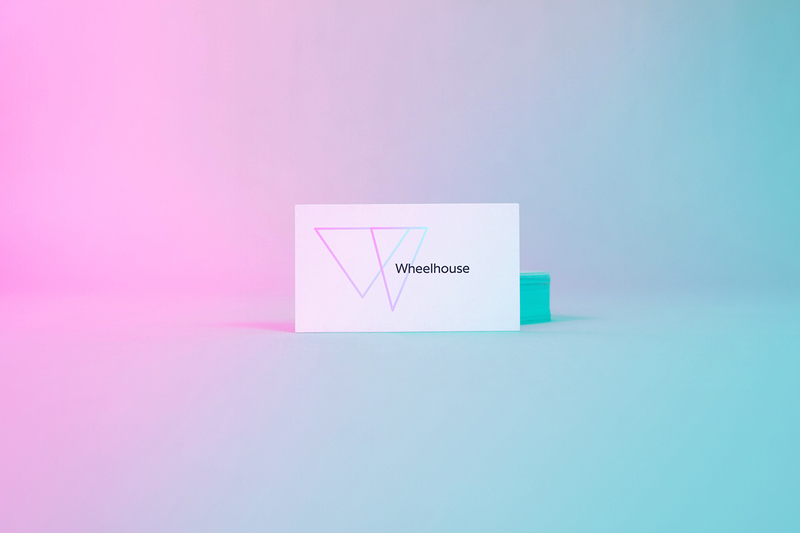 These triangles overlap to create the relationship between Wheelhouse and the customer. 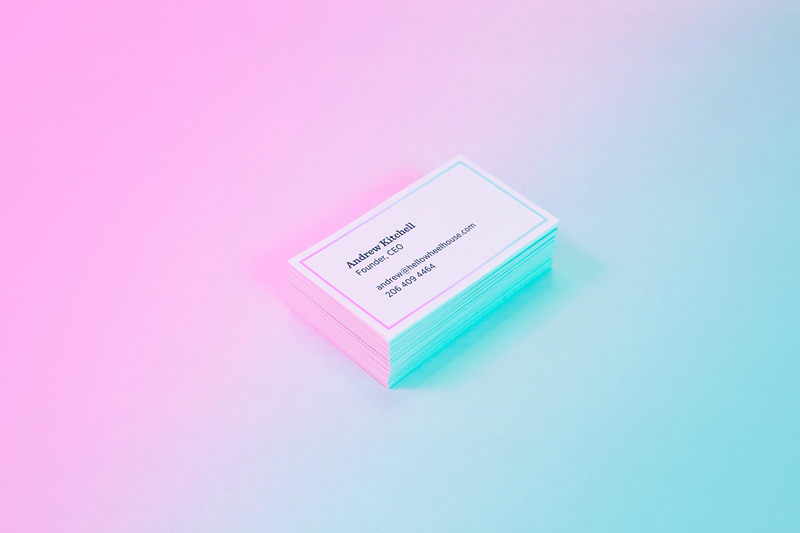 A warm-to-cool gradient adds vitality and life to the brand and further promotes the elasticity of the identity system. 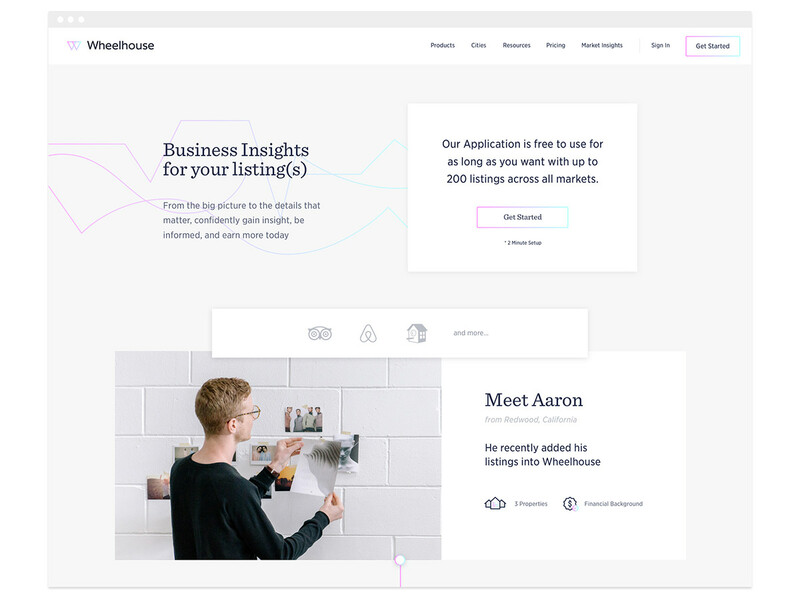 The visual structure of Wheelhouse allows users to control their listings with confidence and power.